The Tamar Cup match starts the build towards the County Championship for both Counties. 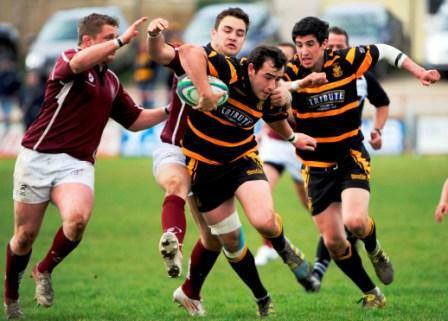 Cornwall Rugby Football Union (CRFU) started it’s preparation for the 2014 Bill Beaumont County Championship that gets underway in May, several months ago. Selectors and coaches have been observing games and watching eligible players at all levels since the start of the season. The squad have held two training sessions and following this game it will be refined as the training intensifies. 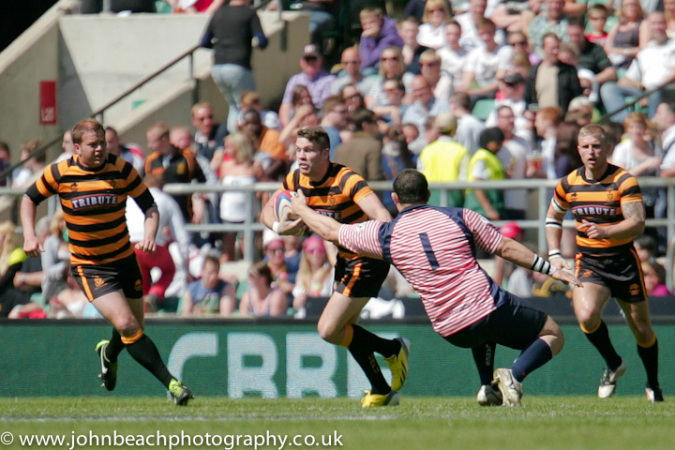 Cornwall face 3 games in the opening group stages in May before the final that is held at Twickenham on Sunday 1st June. Chair of selectors Terry Carter said “Our initial squad has changed slightly as other players come into contention whilst some others have left the squad through injuries and availability”. A change in the rules of the competition means that Championship players are not eligible for selection so players like Sam Hocking, and Sam Matavesi unfortunately cannot be considered this season. Following the Tamar Cup game event a number of training sessions have been programmed in for the build-up to the first game that takes place on Saturday 10th May. 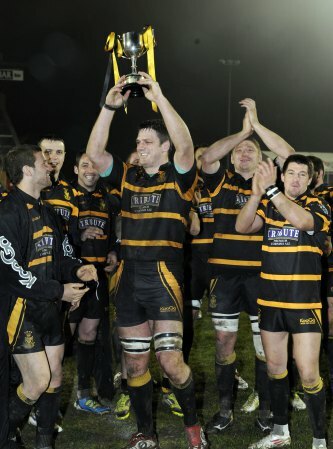 Cornwall will face newly promoted North Midlands on Saturday 10th May at Redruth RFC, and then Gloucestershire on Saturday 17th May at Camborne RFC, before travelling to play Hertfordshire on Saturday 24th May. CRFU Chair Denis Preece said “We look forward to welcoming our local neighbours Devon across the border for what are always hard fought games. He went on to add “We also welcome our vocal and knowledgeable supporters who always give our boys a lift”.